The 2018 BMW i3 has a lot to get excited about, but there has also now been a new vehicle added to the lineup! The sporty 2018 BMW i3s will possess enhanced technology, as well as other innovative amenities like the eDrive system. This model will have subtle changes to the exterior of the vehicle, like a wider stance that will sport chrome in the rear and illuminating LED indicator lamps. The roofline of the 2018 BMW i3s will also offer gloss black finish. As before, there will be available trims with the 2018 BMW i3, and now the 2018 BMW i3s. Along with those trim options comes interior options for you to think about (like interior seating). 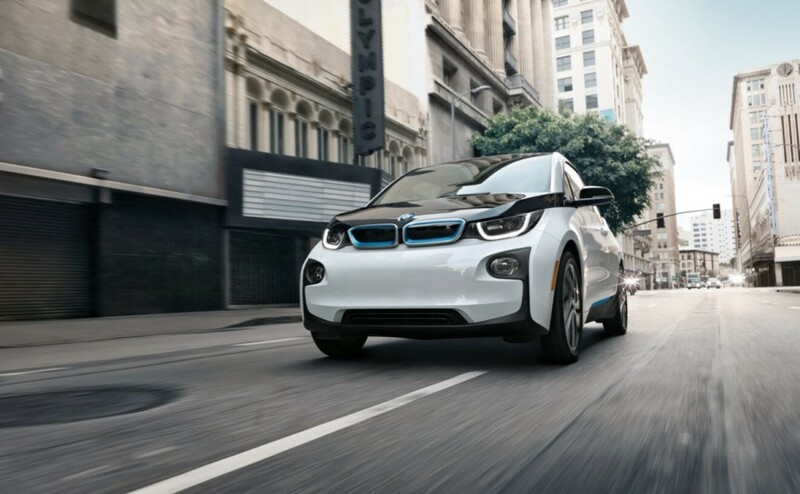 The technology that you will get to use in the vehicle is another notable quality to the 2018 BMW i3s. Amenities like the iDrive 6 Interface and iConnectedDrive will be within reach. With the iConnectedDrive, there will be enhancements like On-Street Parking Information that you can utilize. When you use iDrive 6 Interface, you will be able to operate applications simply and get access to entertainment, as well as navigation. Although you may be eager to get a glimpse of the 2018 BMW i3 or 2018 BMW i3s, there are other impressive 2018 BMW vehicles to check out as well. If you are interested in purchasing a 2018 BMW vehicle, we are the place to look here at Circle BMW in Eatontown, NJ. See which vehicles we have available! 0 comment(s) so far on A New Addition to the 2018 BMW i3 Lineup!